ProSep, an industry-leading technology and service provider for integrated process solutions, announced today it will supply three (3) ProSalt™ units to Statoil Petroleum (Statoil) for the Johan Castberg field development project, located on the Norwegian continental shelf in the Barents Sea. 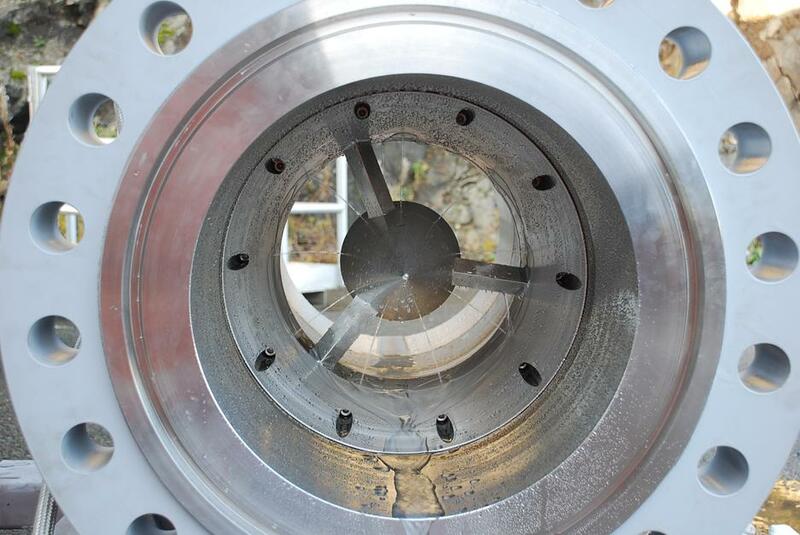 The ProSalt technology, which utilizes ProSep’s Multiphase Adjustable eXtreme mixer with injection (MAX+), is used for crude oil and wash water mixing upstream of the desalting process. The mixer provides high efficiency (> 90%) mixing of wash water and crude to meet the required outlet specification for crude export. 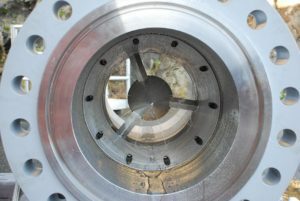 The MAX+ mixer employs a unique mixing cylinder which creates a homogeneous shear force across the cross-sectional area of the crude process flow. This evenly distributed shear force generates a tight water droplet distribution and turbulent mixing conditions within the cylinder. These actions thus maximize the mass transfer area of salt in the crude to the wash water, all done with a relatively low dP (~0.3 bar) throughout the wide range of flow conditions. Chemicals, such as demuslfiers, can be injected in the mixer alongside the wash water, which leads to their more efficient use in the process stream. Additionally, the lower shear stresses applied to the oil and water mixture leads to less emulsion tendencies overall. The ProSalt technology with MAX+ mixers will provide Statoil with efficient usage of wash water and chemicals, while also providing an opportunity to reduce injection volumes of both in comparison to conventional mixing technologies. The Johan Castberg project was notably the biggest offshore oil and gas development in 2017, with an estimated cost of approximately NOK 49 billion. The scope of work consists of a production vessel, 30 wells, 10 subsea templates and two satellite structures with the capacity to recover an estimated 450 – 650 million barrels of oil equivalent. The project is anticipated to begin in 2022.